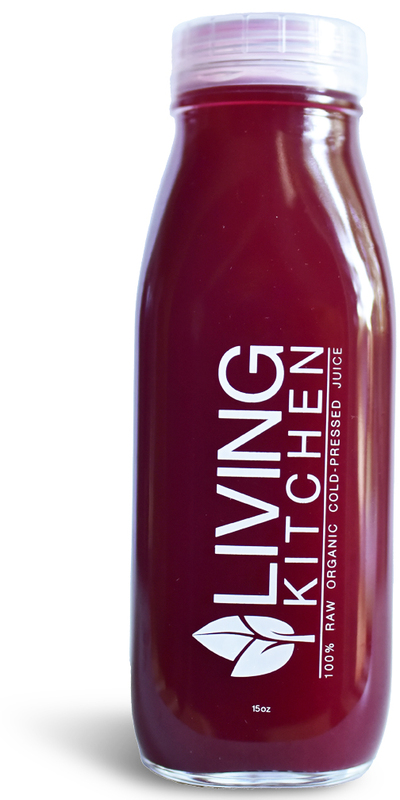 There are many benefits of consuming cold-pressed juices. 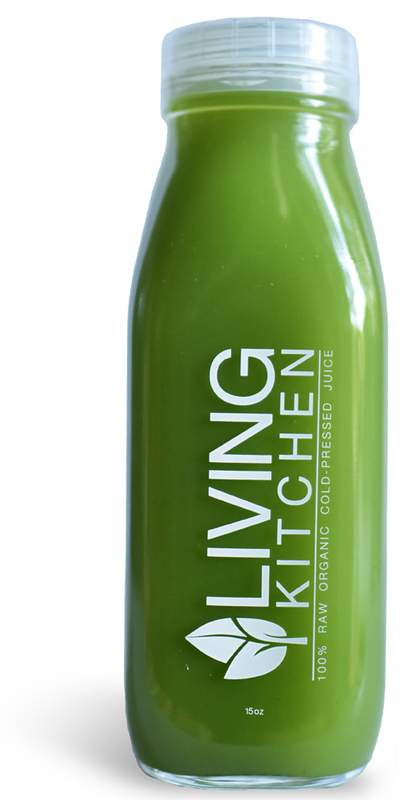 Fruits and vegetables are rich with vitamins, minerals and enzymes, which contribute to the strength of the immune system and the health of organs, bones, skin and hair.Through the frequent consumption of cold-pressed juices our body will receive an optimal amount of vegetables in an efficient manner and it will build the strength to prevent sickness and other diseases. 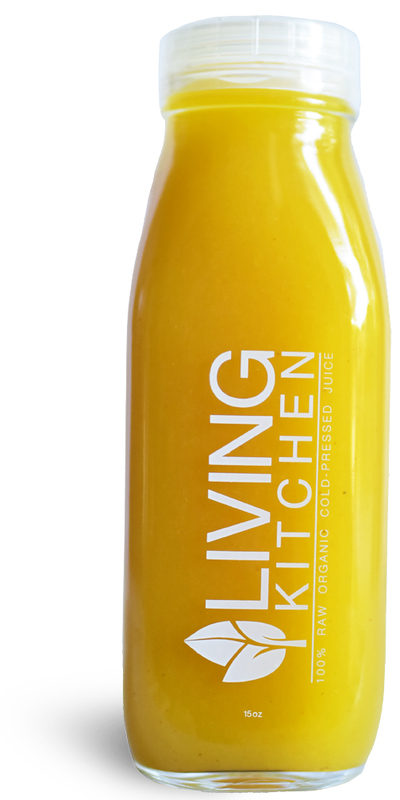 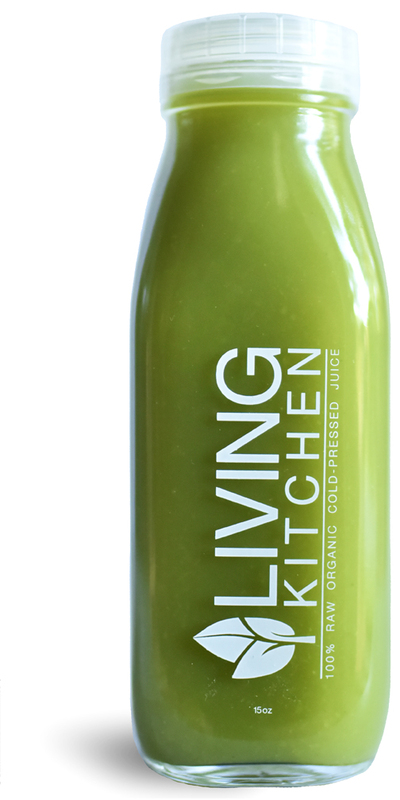 At Living Kitchen, we use a top-of-the-line cold press juicer, which extracts juice without heating or oxidizing the juice in the process. 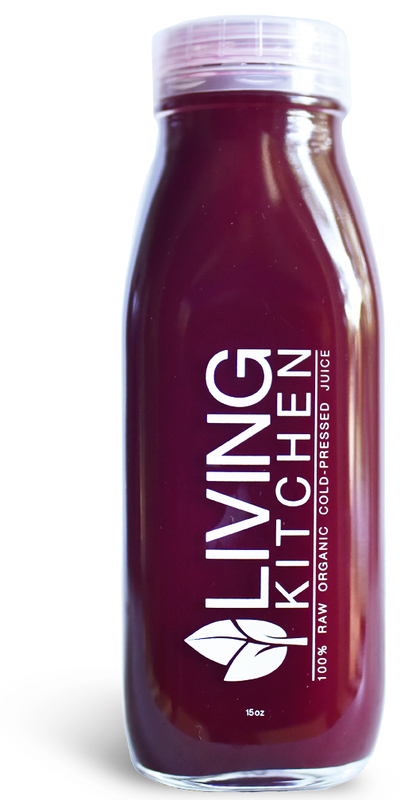 It will also remove the presence of plant fiber making the digestion process more simple and letting the nutrients and enzymes to be easily and rapidly absorbed by the body. 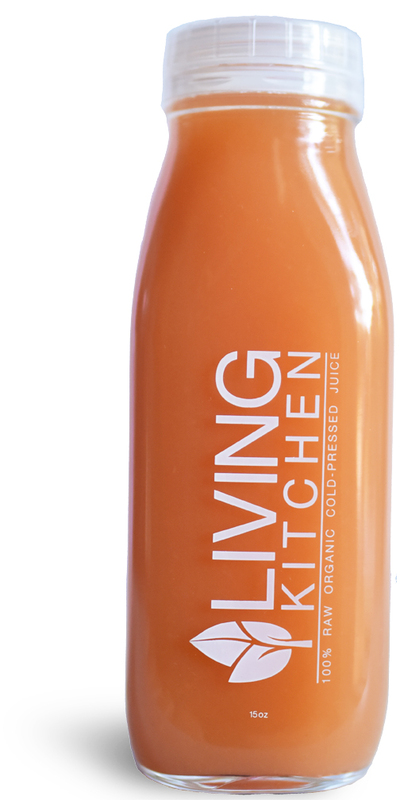 The gentle extraction of the cold-pressed allows our juice to stay at the peak of freshness for 3 days after bottling. 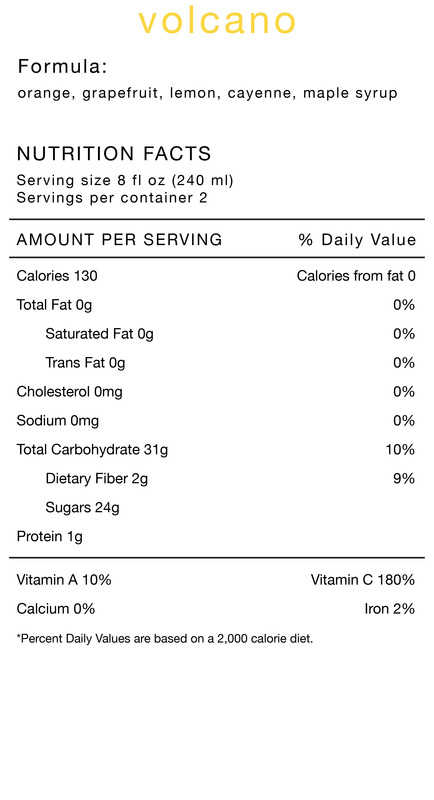 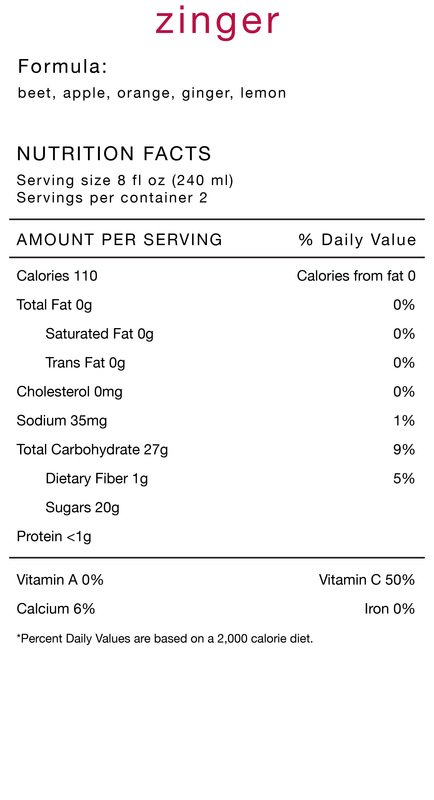 Click on the photos below to see the formulas for each juice.